Portland, Oregon is comprised of a psychedelic artistic community that often gets forgotten as it straddles Seattle and the metropolises of California who have historically dominated the American west coast, in artistic terms. Chromatics have bred the psychedelia of the Portland scene with the sounds of Italo-disco and their roots in lo-fi punk. 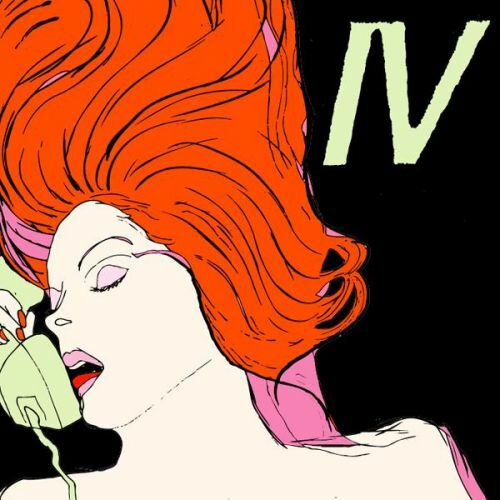 While Chromatics haven't produced any new material in the last few years (their 2010 release In the City consisted of material that was mainly recorded between 2004 and 2006), their most important and most popular work seems to have been largely forgotten. Their 2007 LP, Night Drive released on Italians Do It Better combined the melancholic sounds of singer Ruth Radalet with dark melodies lightly infused with disco influence. The lack of new material and non-existent show dates heed to the possibility that the band is no longer creating music as a whole, but Night Drive is haunting mash of lo-fi italo disco that helped to bring together the traditionally European genre with a more 'American' sound. "Mask" and "I want your love" showcase the more italo-disco side of Chromatics while the eerie crooning of Radalet in "Tomorrow is so far away" demonstrates the slightly more ambient and experimental side to their dabbling in the lo-fi electronic sound. Night Drive in its entirety is a varied but coherent listen and an important addition to any music-lover's collection.